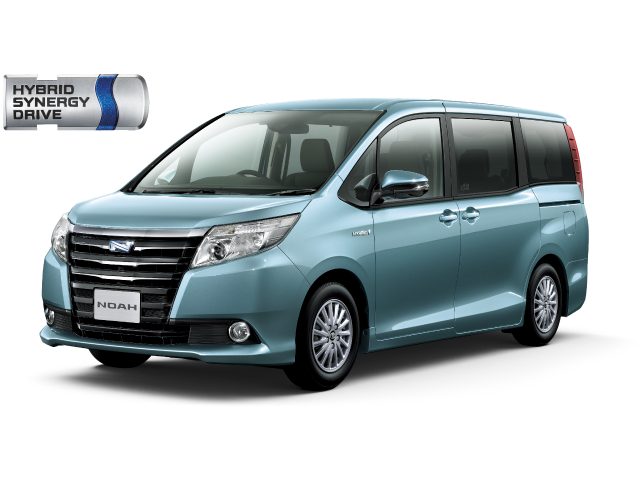 I have recently purchased Toyota Noah from your co..
Toyota Noah is a luxurious Multipurpose Van which fulfills all requirements of a complete family van. It is designed with eight seating wide space for passengers containing two front doors and two sliding spacious rear doors. It is also known by two other names like Toyota Voxy and Esquire. It is a Right Hand Drive 5-door MPV proudly introduced by Toyota Motor Corporation in the new millennium year of November 2001.It provides a comfortable and smoother driving experience on bumpy road surfaces. The second version was introduced in 2007. 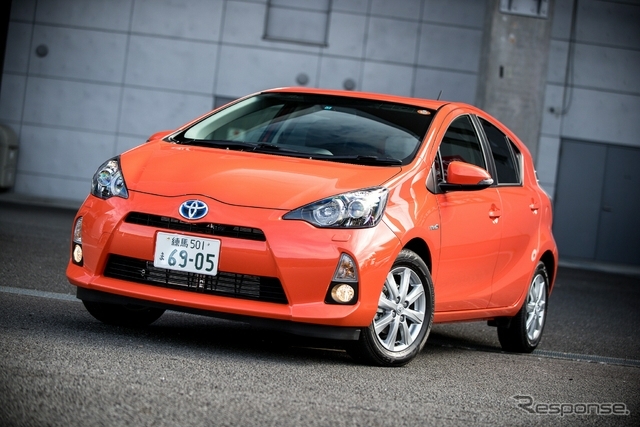 It consisted of a 2.0 Liters gasoline engine with a 4-speed CVT automatic and 1-speed Hybrid Transmission. It offered both sensible options of standard front-wheel and four-wheel drive. It is an ideally recommended vehicle for those seeking an elite class van within affordable means. It has an appealing firm hard exterior boxy van design with shining front black grille and huge front bumper. It has different varieties of colors available in black, metallic gray, white, light blue, red, dark violet, green and yellow. This 4wd Wagon offers an enormous amount of internal capacity designed to accommodate about eight people with a lot of legroom space. It has movable front and rear seats with a rear cargo area for keeping all kinds of stuff to carry. Car Junction offers Used Noah for Sale on less affordable prices for customers. We have a huge discounted vehicle stock available with 2.0 liters petrol and fully automatic transmission. We deal in all kinds of new and used Japanese cars in Africa, Asia, Pacific, and the Caribbean.